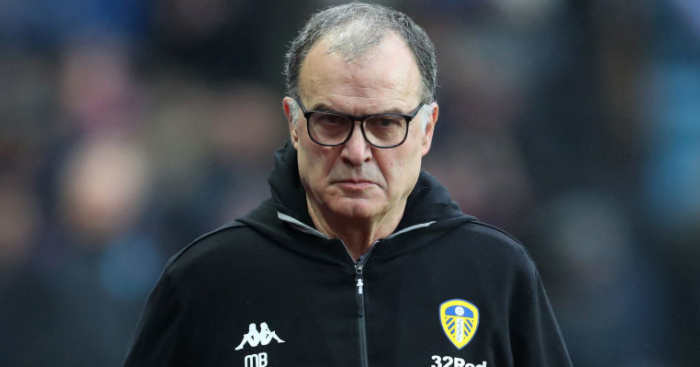 New head coach Marcelo Bielsa hopes his Leeds team will take the game by the “scruff of the neck” as he opened up on his transfer plans. 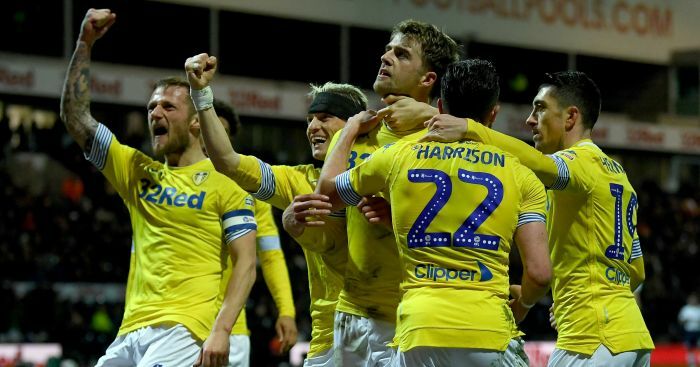 The Argentinian signed a two-year deal to succeed Paul Heckingbottom at Elland Road, with an option for a third season. 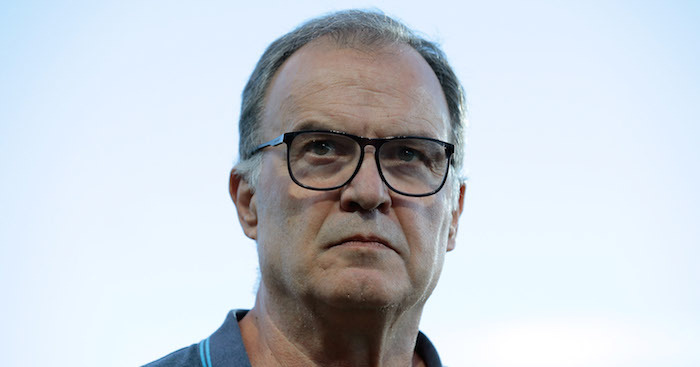 Speaking in his first press conference on Monday, via a translator, Bielsa said: “I want people to take the game by the scruff of the neck, to get the ball and play. 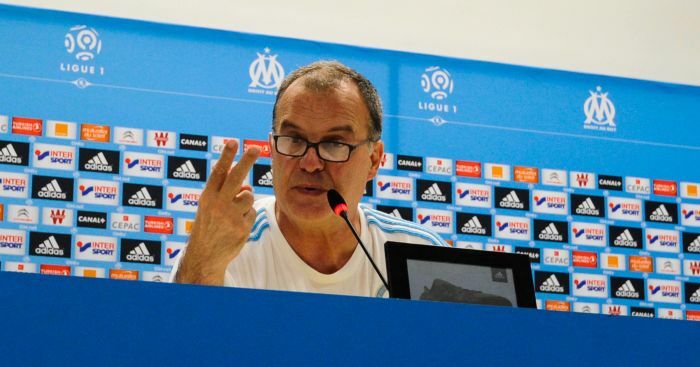 Speaking about trasfers Bielsa confirmed that he would not bringing in a raft of new players. “For the moment we’re not intending to bring too many new faces in. From my point of view the club have got plenty of players I feel should remain here, who we should keep,” said the Argentinian. The new boss also admitted he needs to trim down the Elland Road squad, which he believes is unbalanced. “There might be departures so the numbers aren’t excessive. 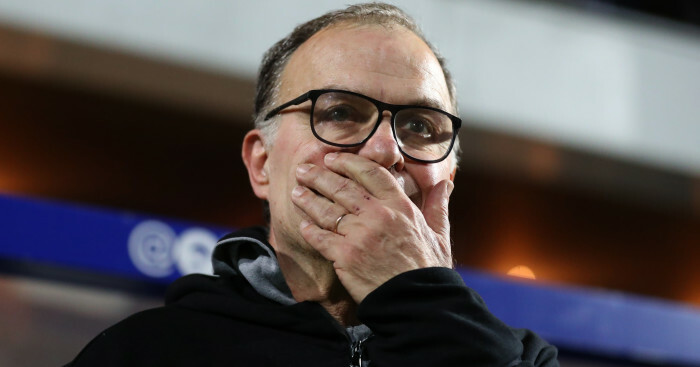 Anybody leaving would be more to do with me wanting a lean squad,” added Bielsa. "But obviously I can't ignore the fact that there are 46 games in this competition (the Championship). We've got one or two youngsters coming through who will be useful in that respect but we might need to add some experienced faces." “The club have got 15 players more than they need. And we still have four or five positions on the field where we need to strengthen.